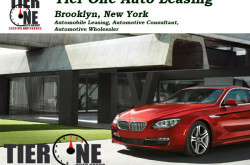 1635 E 19th St Brooklyn, New York 11229, United States. 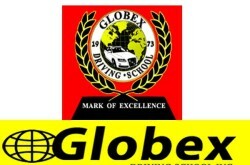 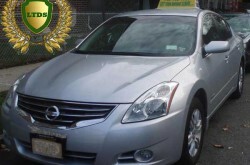 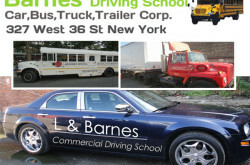 Globex Driving School Inc. – Brooklyn, NY. 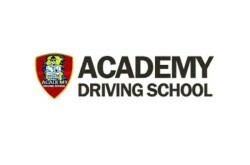 Mon to Sat: 8:00 a.m. – 7:30 p.m.